Home » news » Is President Obama's website was Down on This (Oct.)Month ? Is President Obama's website was Down on This (Oct.)Month ? 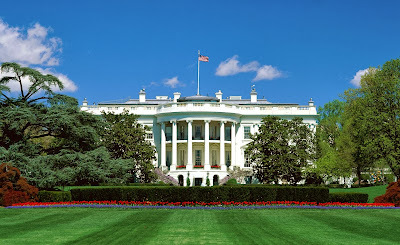 Is Mr. Obama's Website was Down on this month ? so is there any kind of Hack Attack ? 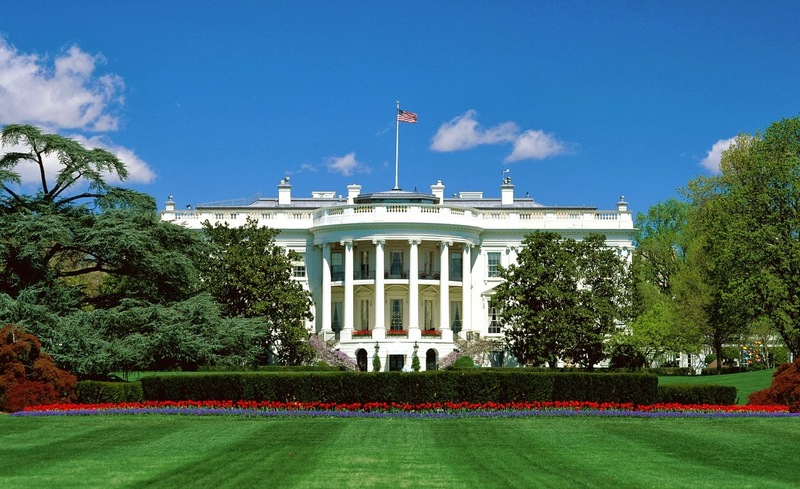 You might be already knowing about this news :"First US Government Shutdown since 1996 ." 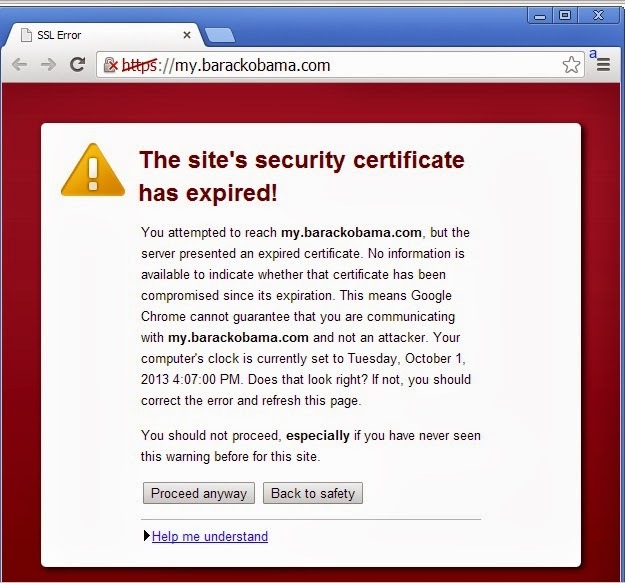 Do you know that President Obama forgot to renew SSL certifcate of his official website ! Website is maintained by "Organizing for Action", non for profit grassroots organization which supports Obama's Political policies.Directly it does not belongs to US Government. SSL is actually a Short form of Secure socket layer (A Security Protocol). which basically encrypts your connection between Two Computers of A network and A SSL Certificate gets Issued for a predefined time. you have to update it regularly so that expiration message does not show this kind of scary message. So the Answer is No it wasn't down, it was just asking for SSL Certificate.